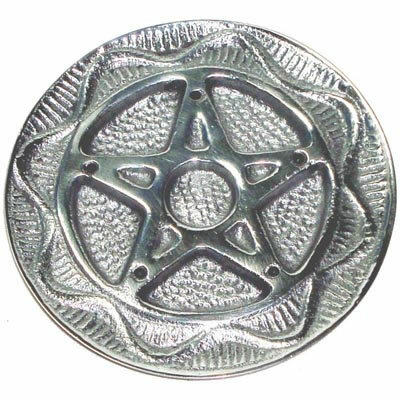 Indented with a Pentagon, 5 Pointed Star. 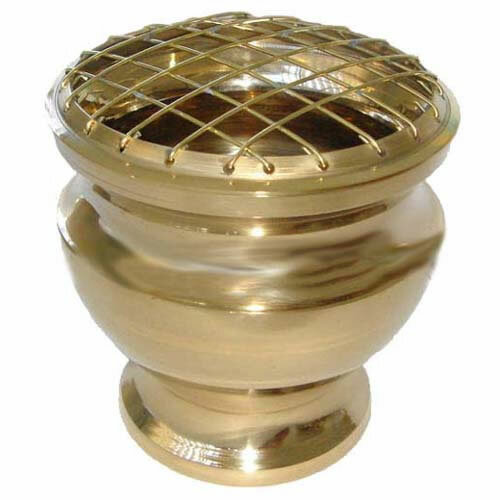 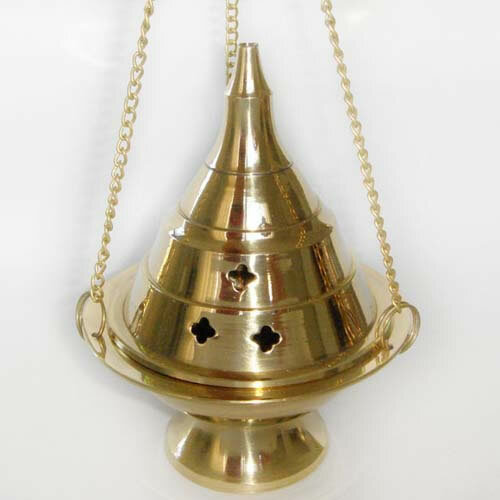 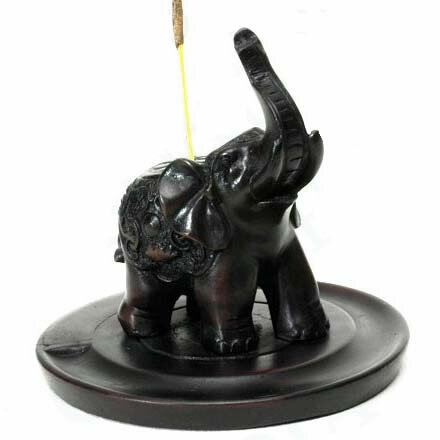 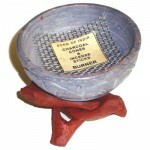 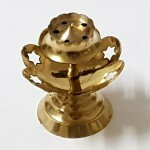 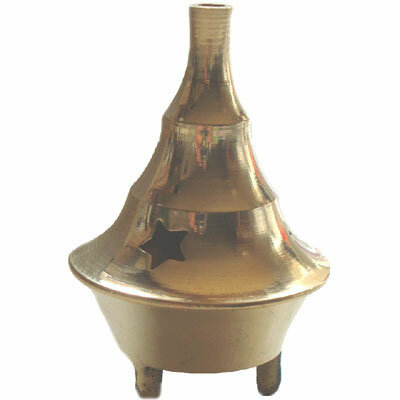 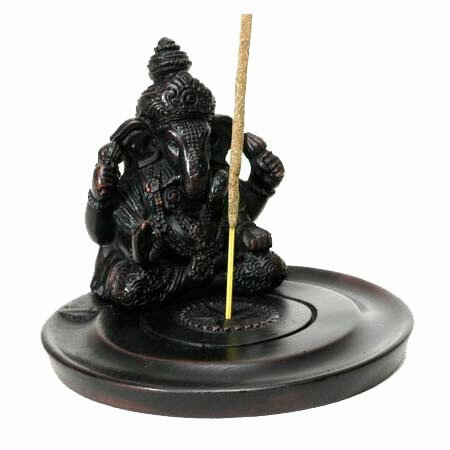 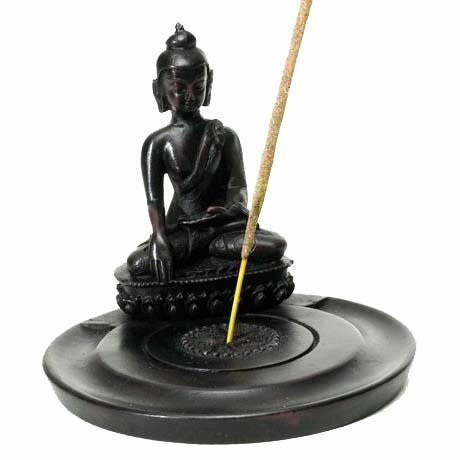 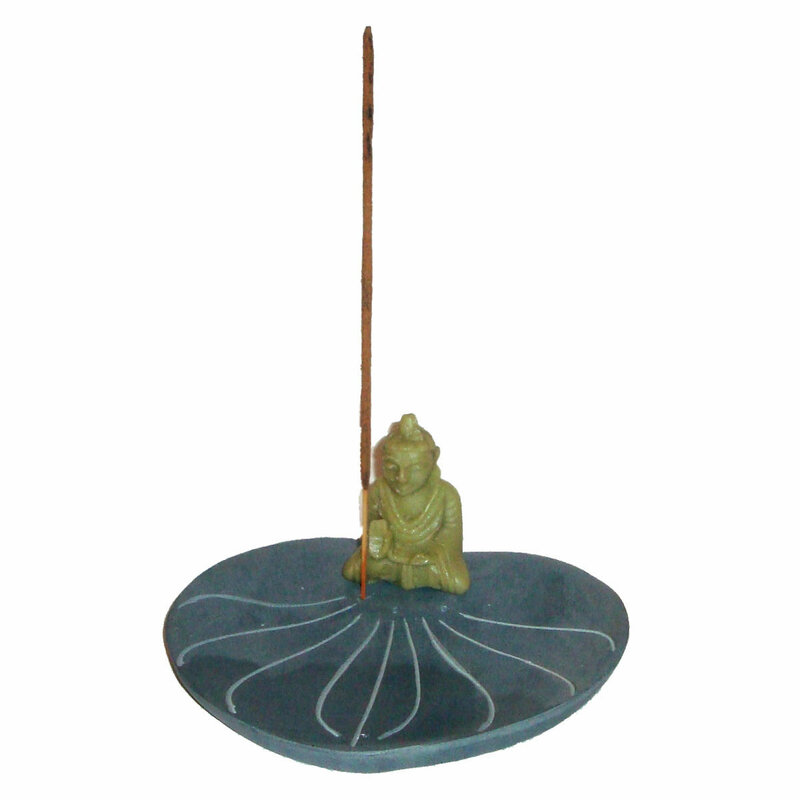 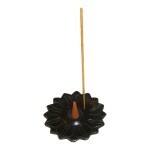 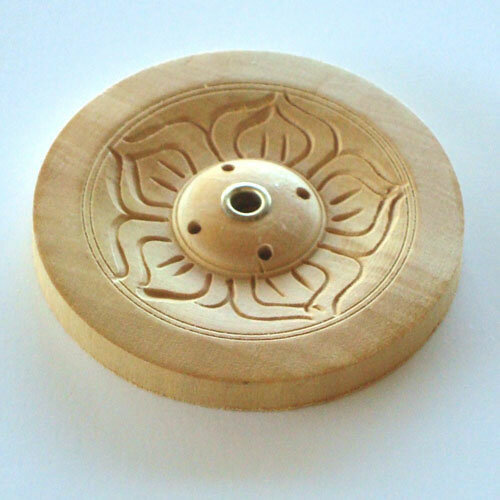 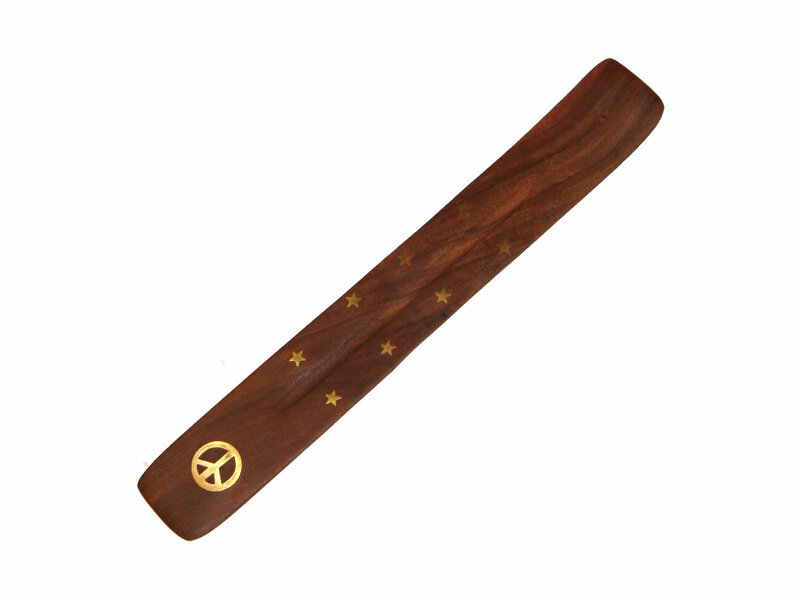 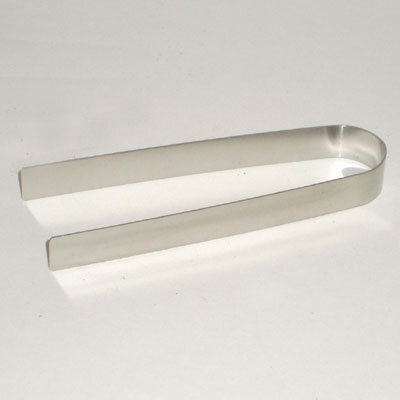 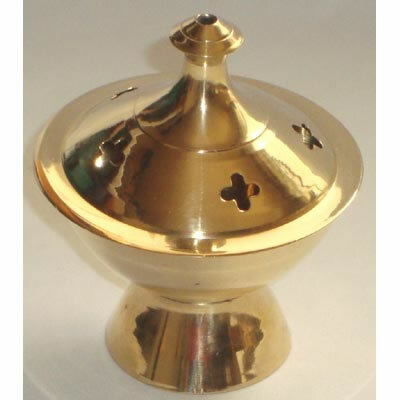 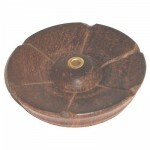 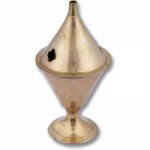 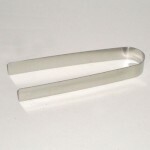 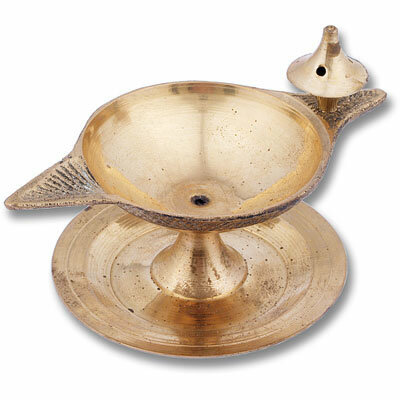 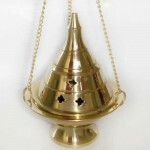 The centre holds the incense cone with 5 holes for holding incense sticks. 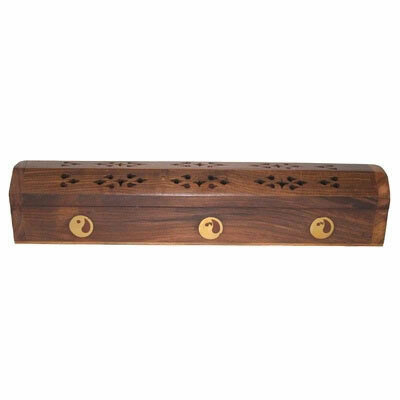 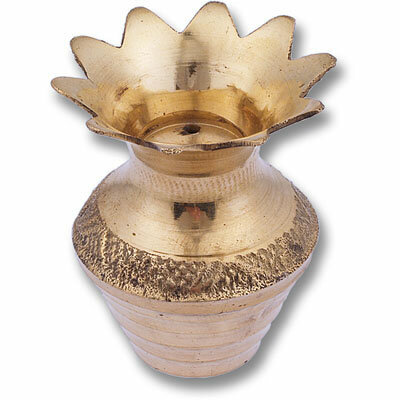 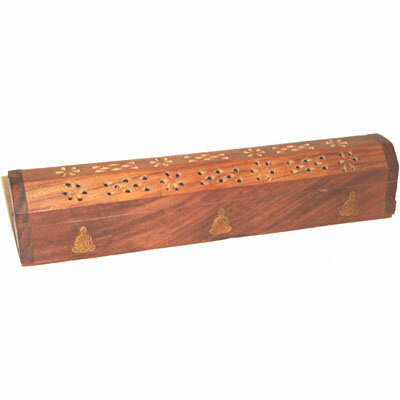 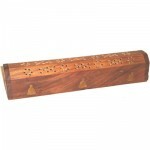 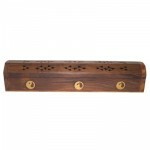 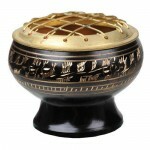 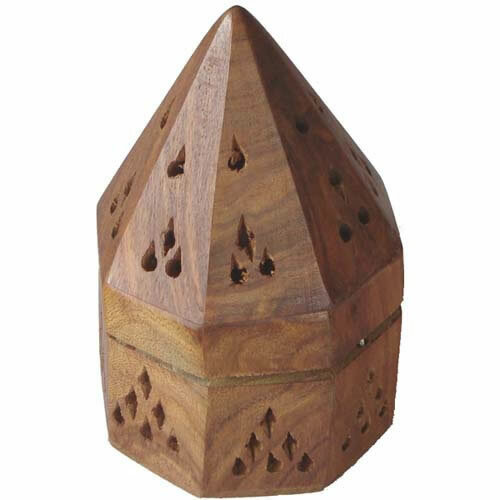 Wooden incense box holder and cone burner with brass inlay and carved lid in floral design.